The recycling center is located at the end of Acacia. CLEAN PLASTIC and ALUMINUM/Metal containers are the only items that can be deposited into the rolling bins. Clean, broken down cardboard boxes, loose paper, catalogs, and other paper products can be deposited into the cardboard dumpster. We are not setup to recycle glass at this time. Glass can be discarded with regular household garbage. A friendly reminder that cardboard must be broken down and if the other bins continue to have anything other than plastic or aluminum deposited in them, we will have no choice but to discontinue the program. 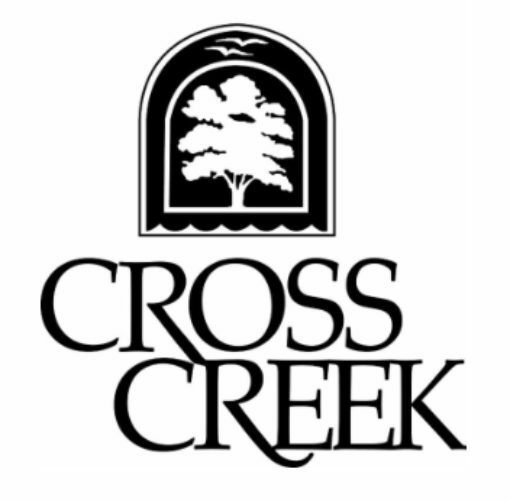 To learn more about the Cross Creek Recycling program, click here. Trash bins are located behind all buildings. Trash is picked up every Monday and Thursday. Please DO NOT leave any trash on the curb, or on top of the bins. Please place all closed trash bags in the provided bins, only. All overflow trash can be placed in the dumpster at the top of Acacia.